Are you ready to join ours? We’re not for everyone. We’re for the adventurers, the investors, and the ripple-effect makers. The intentional livers and contagious fun spreaders. For Kingdom advancers, discipleship lovers, and childhood advocators. For the broken, the gifted, and the living-in-grace-ers. For people includers and community builders. For the generationally-minded and eternity-focused who will love sacrificially and let peers become family. Are you any of these? Then we’re for you. The goal of Eagle Lake Camps is to inspire Christ-centered love and commitment through counselor relationships in the midst of exciting outdoor experiences. Applicant must be 18 years old by June to qualify for a staff position. Due to the in depth nature of our training processes, community development, and desire for quality programming, Eagle Lake offers full-summer positions only; there are no half-summer options available. Summer staff receive a base salary in addition to room and board. Eagle Lake is an equal opportunity employer. Step 1: START your online application by clicking the button below. Step 2: After you have completed your application, we will send you an email to fill out your references. Someone will call you to describe our programs, gauge your interest, and set up an interview! PLEASE NOTE: You are responsible for making sure that your references submit the form emailed to them. Want to further your Eagle Lake experience? Join our Emerging Leader Program! Serve at our overnight property. Support staff and campers who need medical attention. Engage with other staff through Bible studies and discipleship. We have 1 position for an RN or NP. This is a summer bus driver position for Eagle Lake Camps! This includes transporting 60-80 campers and counselors to and from camp and various field trips around Colorado Springs. Driving days will be Tuesday and Thursday’s from about 8a.m.- 4p.m. with some weekend opportunities. It is approximately 125 hours for the whole summer. Serve at churches across the United States and live in amazing host homes. Invest in campers ages 7-12, many of whom come from underserved communities. Lead small group Bible study and meet one-on-one with each camper. Engage your campers in activities such as the eurobungy, water slide, tie dye and more! Serve in an overnight camp setting complete with hiking, canoes and a zip line! Invest in campers ages 8-14, with one week of high school camp. Lead your cabin’s Bible study and meet one-one with each camper. Engage campers in activities such as capture the flag, Crazy Night and beachfront activities. Serve at our Glen Eyrie property. Invest in campers ages 7-12, many of whom who come back for multiple weeks of camp. Engage your campers in activities such as the ropes course, water slide and field trips around Colorado Springs! Serve while facilitating exciting outdoor recreational activities. Invest in campers ages 10-18 with varying outdoor experience. Lead campers as they experience their Creator in His creation. Engage campers in activities such as mountain biking, rock climbing and back packing. Because of the extra training involved with becoming an Excursions Counselor, a two summer commitment is required. 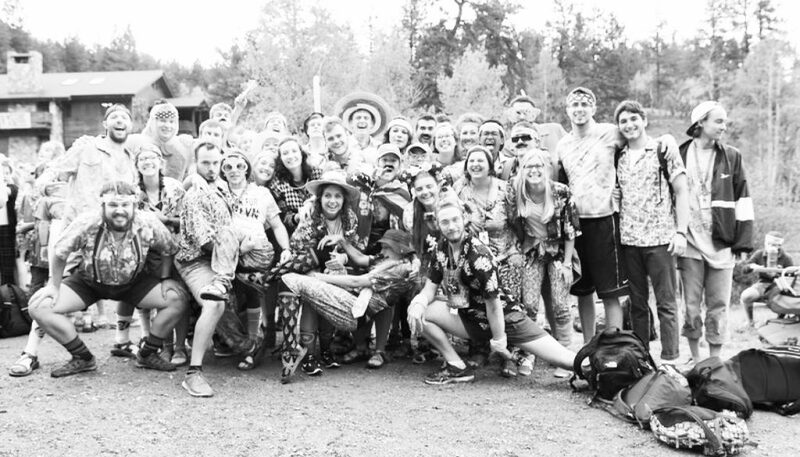 Invest in campers ages 15-18 who have given up 5 weeks of their summer to serve at Eagle Lake. Lead work crews as well as Bible studies and meet one-on-one with each of your campers. Engage your campers in activities such as worship, night games, beachfront activities and so much more! Serve in the kitchen at our overnight property. Support overnight programs including Rez, Crew and Excursions. Lead Crew counselors and Crew campers as you prepare food for up to 350 people daily. Serve at the main Eagle Lake office at Glen Eyrie in Colorado Springs. Support all of our Eagle Lake programs by assisting parents who have questions and preparing for weekly camper check-in. Prior office experience and/or employment with any Eagle Lake program is required. This position is full for 2019, however we are still accepting applications. Serve with the facilities team at our overnight property. Support overnight programs by helping to keep the equipment and grounds safe for use by campers and staff. Serve with the media team at our overnight property. 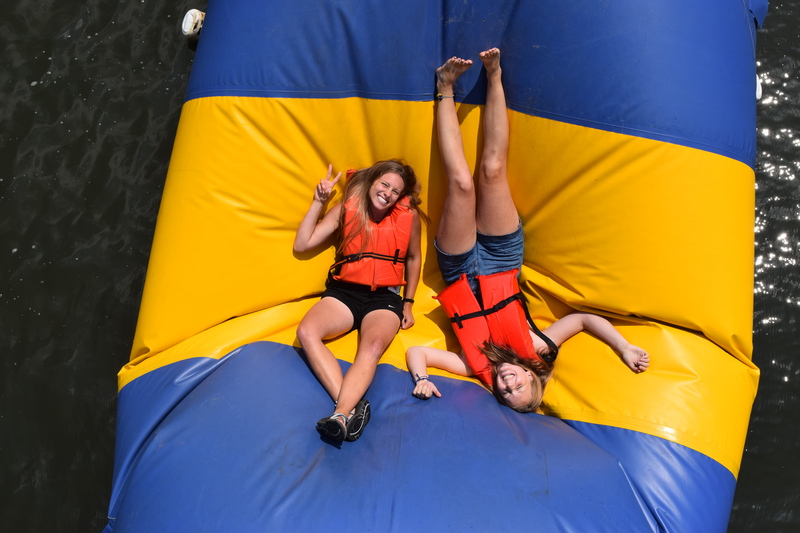 Support the overnight programs by photographing everything from small group Bible studies to crazy dance parties to team competitions around the lake.The photographer is responsible for editing and uploading photos to our website for parents and campers to download. We will provide you with all the equipment that you need; however, you can use your personal equipment and software if you prefer. Support the overnight programs by capturing all of the moments that make a camper’s week exceptional! You will be provided with Final Cut digital editing system, a Canon digital camera, Apple G5 and the training you will need to be successful.